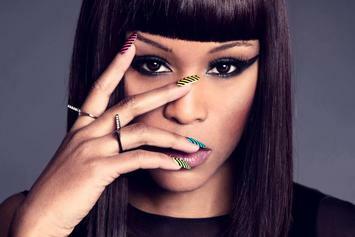 Eve announces nine upcoming tour dates in the United States. Full Album Stream For Eve's "Lip Lock"
A full album stream of Eve's new album "Lip Lock" has been made available. 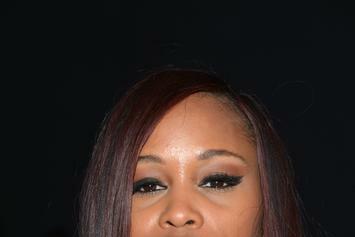 Hear a bit of every track from Eve's upcoming album. Eve unveils her album cover for "Lip Lock" and speaks on what to expect from the album. Eve Talks On Returning To Rap & "Lip Lock"
Eve sits down with The Breakfast Club and discusses her upcoming album, features on it, other female rappers in the game and more.